“A sold-out TOTY Awards gala underscores the health and vitality of the toy manufacturing and retail community as we focus on building successes in year ahead together,” said Steve Pasierb, president and CEO of The Toy Association. In the international segment, Q3 net sales decreased by 18%. 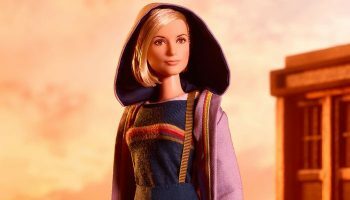 “Given Barbie’s celebration of women who have made history, as well as iconic characters from some of the best loved movies and shows, we felt it was a great opportunity to work with Mattel to create a doll based on the Thirteenth Doctor,” said BBC Studios. 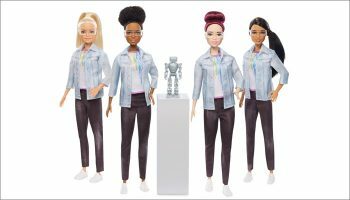 We caught up with Culmone to learn more about her history in the design space, what steers the design direction of the Barbie brand and what makes the toy icon such a rich space for a designer to work in. 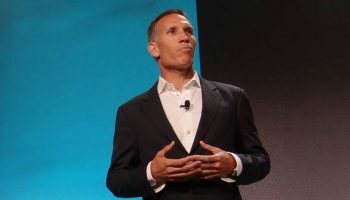 “We see a lot of opportunities, but there has been a big discrepancy between our financial performance over the last few years and where the company should be,” said Ynon Kreiz, chairman and CEO of Mattel. 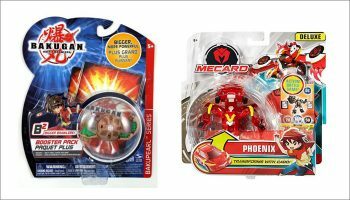 Spin Master claims Mattel’s Mecard toys infringe on at least two of Spin Master’s patents associated with its Bakugan toys. 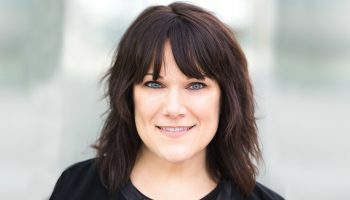 Margo Georgiadis has left Mattel to take on the role of CEO at Ancestry. 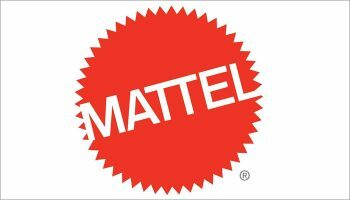 The year saw declines for Mattel’s Girls & Boys Brands, the Wheels category and Fisher-Price. 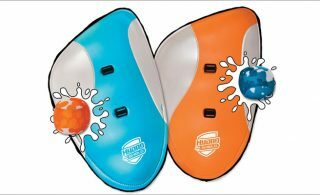 The product is now available to buy at Toys R Us stores across the US.